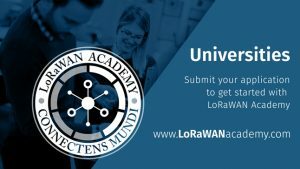 LoRaWAN Academy is an all-encompassing, hands-on curriculum for university students to learn about the LoRaWAN open specification from the creators of LoRa and the ecosystem that scaled its international adoption. The two-part training program includes a robust online course library as well as LoRaWAN development kits and IoT network infrastructure for hands-on lab training. Content is appropriate for beginner engineering students to intermediate-level engineers looking to learn more about LoRaWAN. Kerlink is LoRaWAN gateway sponsor and is proud to joint this consortium of companies that have deployed LoRaWAN solutions internationally, enabling cutting-edge IoT applications that make our world smarter. Kerlink offers universities prestaged industry-leading connectivity environments to make successful initial steps in the LoRaWAN universe and build end-to-end LoRa solutions in a couple of hours. Proposed LoRaWAN gateways are compatible with SodaqExplorer sensors to ensure the best connectivity during trials and help universities to design efficient environment for evaluation. They are preconfigured to directly connect to The Things Network LoRa SaaS Network Server and ensure an easy set-up. They can be quickly and easily identified by myDevices Cayenne IoT Platform to benefit from online dashboard with remote monitoring and programming interfaces for application design. 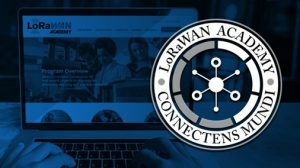 The LoraWAN Indoor Academy Connectivity Package includes 5 Kerlink Wirnet iFemtoCell indoor LoRaWAN gateways. Available in most global ISM bands, this gateway is proposed through a compact and fully featured casing. 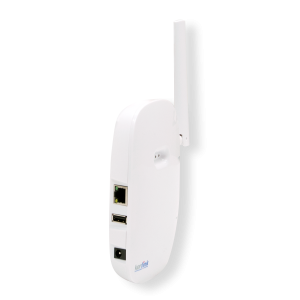 Easy to configure, it offers multiple options for backhaul like Ethernet, WiFi or WWAN. The LoraWAN Indoor & Outdoor Academy Connectivity Package includes 5 Kerlink Wirnet iFemtoCell indoor and 5 fully accessorized and geolocation-ready Kerlink Wirnet iBTS Compact outdoor LoRaWAN gateways. The Wirnet iBTS Compact is a robust, performant and highly scalable outdoor LoRaWAN gateway for smart IoT network. This is currently the most widely market-leading deployed product: its carrier-grade conception offers powerful embedded processing capabilities, secure design, advanced remote monitoring options, and enhanced radio network configuration, easy to operate even for non-telecom users. Its design grants high interferences-resistance for better data transmission and permanent high availability. 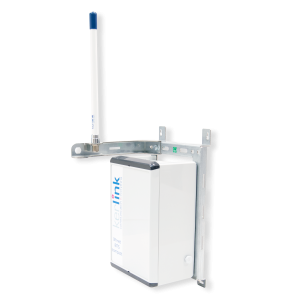 This gateway is the perfect match for universities looking for a turnkey solution, offering a light and compact form-factor for easy deployment. Il will simplify installation with its built-in ethernet and 2G/3G/4G cellular modem (SIM card not provided) backhaul and integrated antennas for GPS receiver.